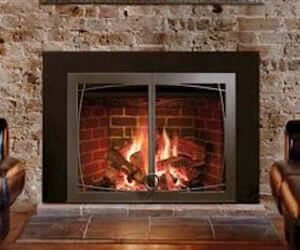 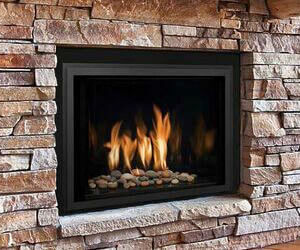 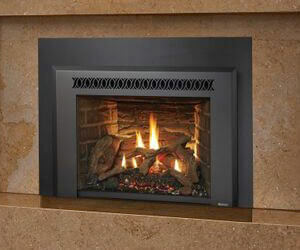 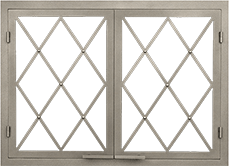 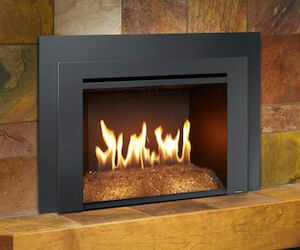 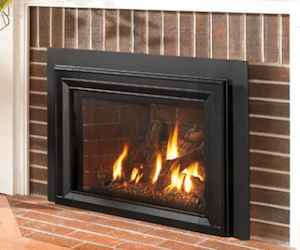 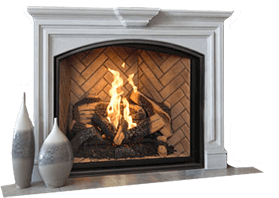 Gas fireplace inserts are one of the quickest, easiest and most cost-efficient ways to warm your home with style. 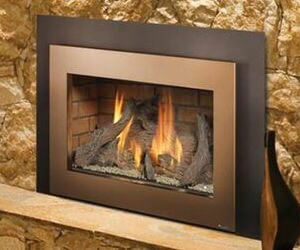 Choose from a wide variety of design finishes and colors to fit with any interior decor. 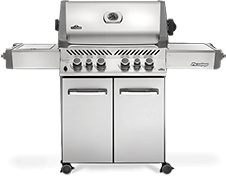 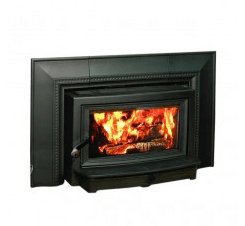 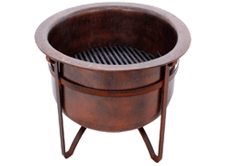 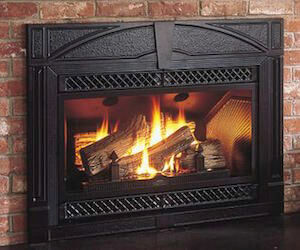 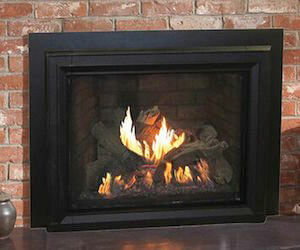 Shop well known brands like Avalon, Buckstove, Elmira and more at ACME Stove and Fireplace Center.